No matter the strength of our faith, we can have moments of weakness and doubt in times of crisis. We’ve all had them; depression, a frightening diagnosis, problems at work, a disagreement with a loved one or difficulties with a child. Your attitude plays an important role in overcoming challenges. A positive attitude enables God to lead you through these negative experiences. It’s hard to see it in the moment, but the lessons you are learning during your struggles will help you fulfill the purpose God has for you. Are you ready to learn how to increase your ‘attitude fitness’ so you can enable God to guide you out of your current challenges and help you achieve his desired outcome? Then you need to read this book! During Steve’s recovery, he heard a message from God that literally saved him. It changed the course of his recovery, and started him down the path of a new calling. Doctors were amazed that Steve not only survived his injuries, but almost completely recovered. God brought Steve back from the edge of death for a reason; to share the lessons of positivity through his story. Because of his unique life experiences as a husband, father and business executive, he works to help people apply the lessons he’s learned to every situation. 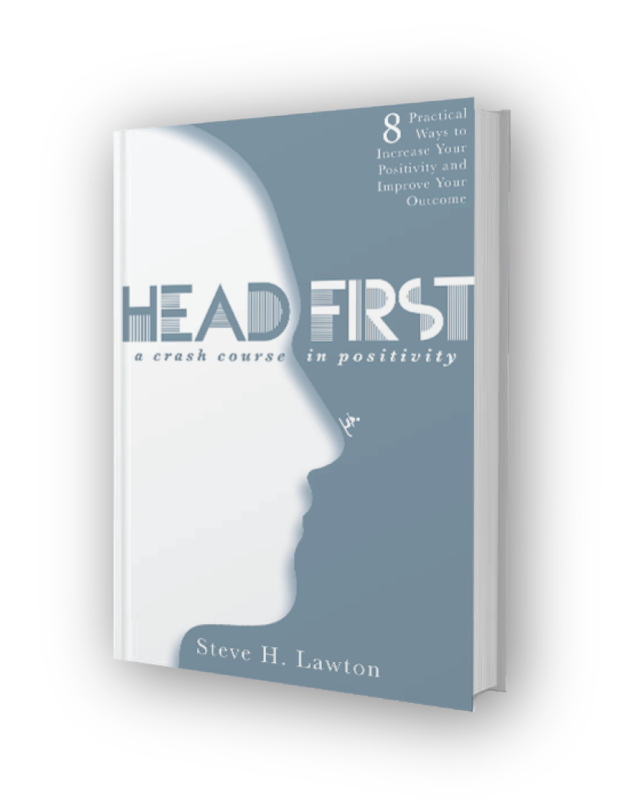 Steve’s story will help you build your ‘attitude fitness,’ strengthen your faith and help you navigate through tough circumstances.